Headlines this week focused on major upheavals in First Nations politics and policy. I shot a portrait for a story by the Globe’s Kathryn Blaze Carlson who talked to successful aboriginals in fields ranging from sports to small business about their view of the news – and what lies ahead. 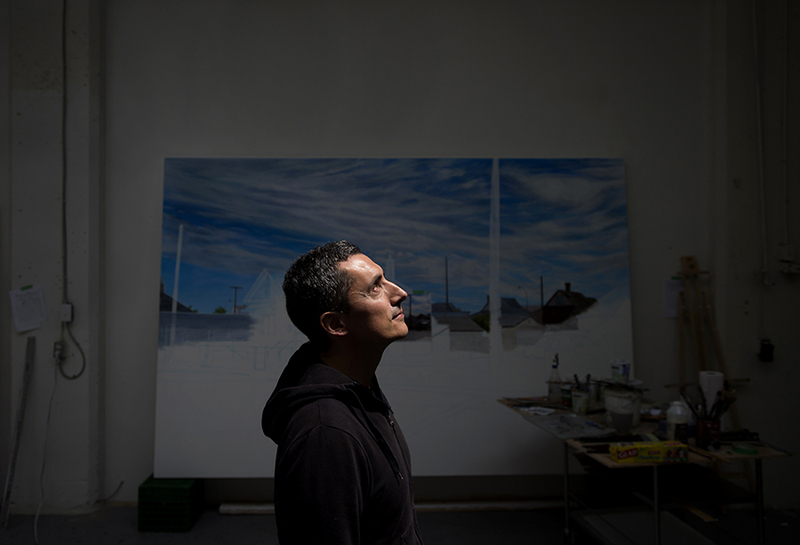 Metis-Cree artist Kent Monkman poses in his studio in Toronto.